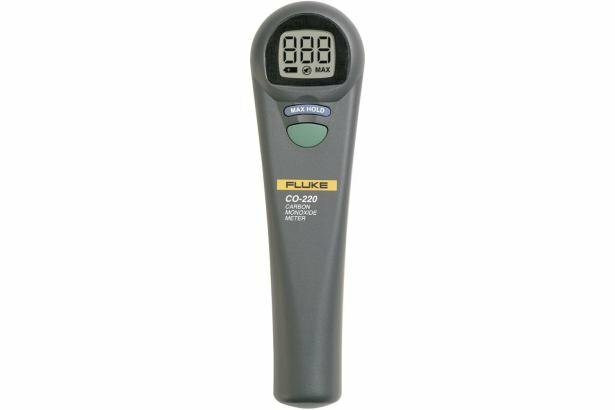 The Fluke CO-220 Carbon Monoxide Meter makes it easy to take quick and accurate measurements of CO levels with a single compact instrument. 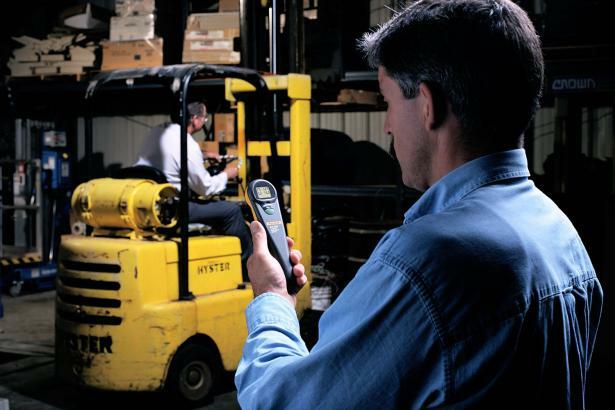 Featuring the newest generation of electrochemical sensors, the CO-220 responds very quickly to ambient changes in carbon monoxide concentration without the use of a pump. 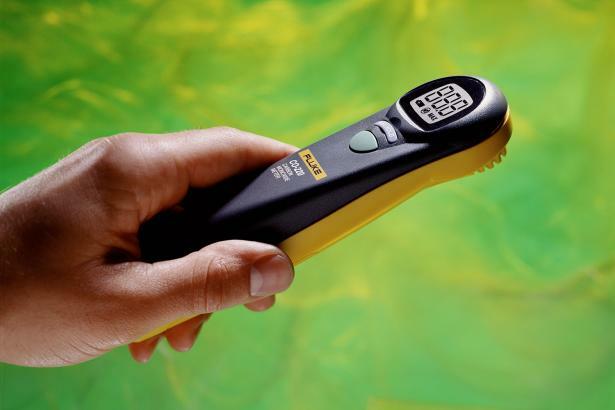 The CO-220 is the perfect instrument for technicians and other professionals who need to measure CO levels within spaces such as industrial environments, commercial buildings, or residential dwellings where accumulation of combustion gas is possible.